Ready to sell your vehicle in Phoenix, AZ? Get Cash today! Our friendly car removal specialists will walk you through every step of the process of junking your car for free. Don't pay some tow truck company to haul your car away, call us! Contact us today to receive a cash offer for your junk car or complete our easy online Get an Instant Offer for Your Car form for an instant cash quote on any type of car. If you're trying to get a great deal on a junk car, you can speak to one of our friendly junk car removal specialists by calling toll-free today. Other cash for car companies give inflated quotes to buy your old car so they can decrease the offer at the time of removal. Don't fall victim to their schemes and call us, the car buyers you can rely on to pay the amount agreed upon for your car. Our free towing services in your location are simple and speedy, and we buy any car removed so you always get paid the most cash for your old car. Whether you have an old car you want to get rid of or you simply need cash fast, we are standing by and waiting to help. We know the right questions to ask, so we can give an honest, no-haggle quote to take your junk car off your hands. Want to know the true value of your old car? We pay fair prices for junk cars or trucks with any level of damage. Don't waste your time with other car buyers. Sell your old car, crashed car, dented car, or dead car in as little as one phone call. 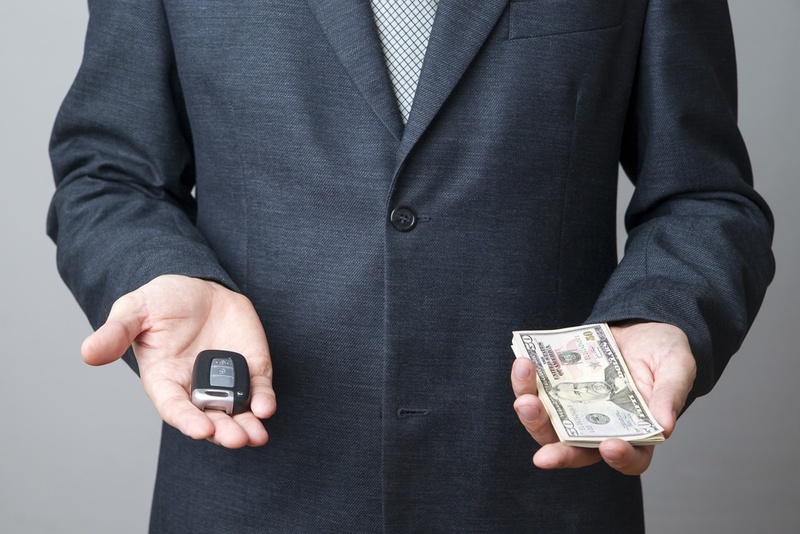 If you're selling a car, we want to buy it! Pick up the phone or fill out our easy, online form today. What are you waiting for? Pick up the phone and call us today to get the best cash offer for your junk car. 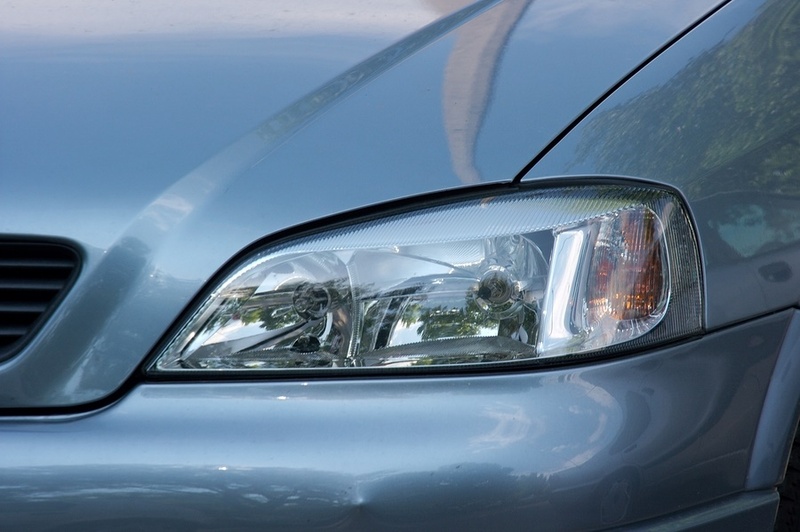 You could be that much closer to getting rid of your clunker for cash.